TSI is a family-owned and operated organization headquartered in Riverside, California. We have the world’s largest selection of makes and models to fit your specific needs. 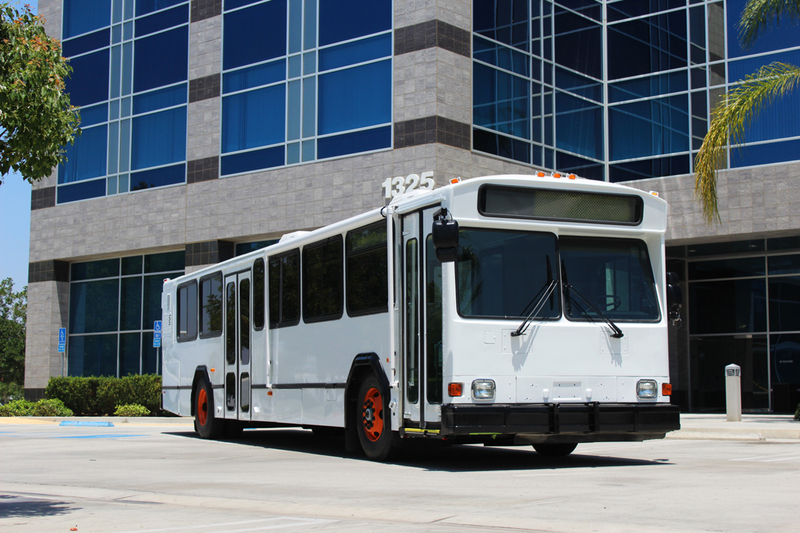 Our buses are procured only from reputable U.S. sources known for their thorough, ongoing maintenance programs. Our inventory of buses is kept in outstanding condition and readily available to use in a number of applications. TSI is familiar with all aspects of the bus industry from fixed route service, short and long-term bus leasing, complete remanufacturing and bus sales. 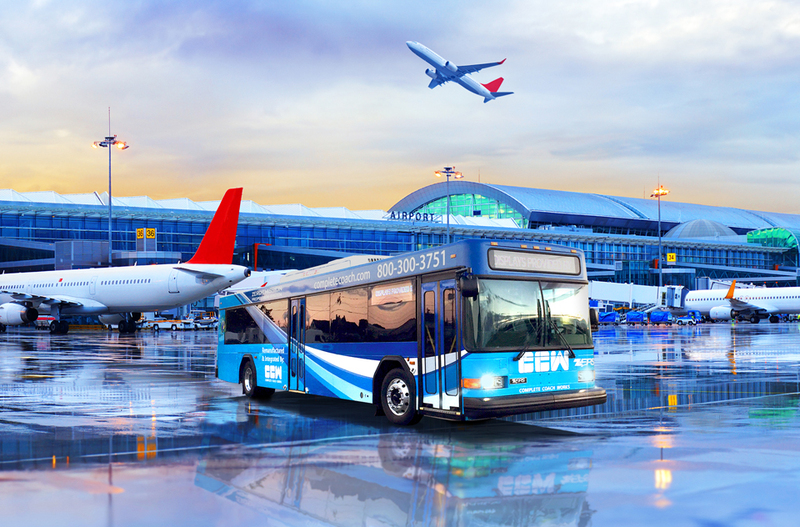 SBL, a transit supplier for the 2002 and 2010 Winter Olympics, offers short to long-term leases of high quality transit shuttle buses for a variety of applications. During its more than 30 years in business, Complete Coach Works has become known as a full-service provider of transit repair solutions. 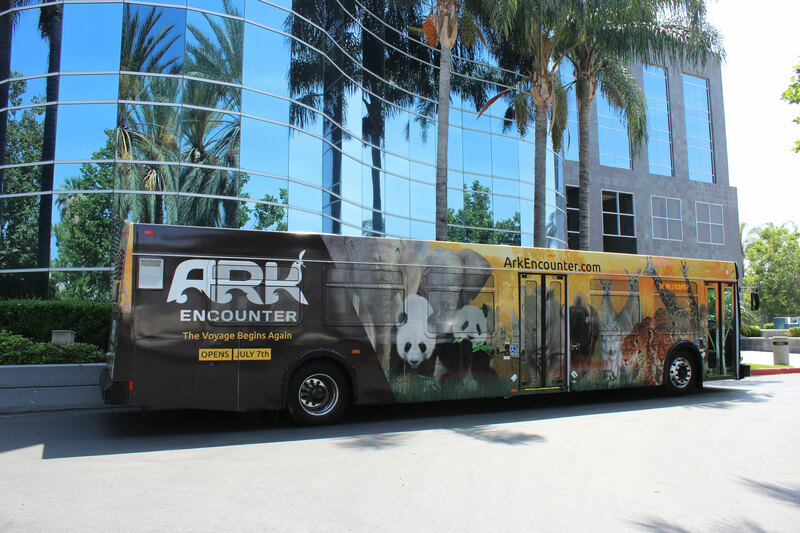 We offer 30ft, 35ft, 40ft, and 60ft transit buses immediately available to meet any transportation application. We offer alternative fuel selections such as electric, CNG, hydrogen, hybrid, propane, and clean diesel for increased sustainability. We offer different interior options such as material types and seating configurations. Materials types include padded cloth, padded vinyl, fiberglass with vinyl inserts, and fiberglass with cloth inserts. Seating configurations include airport, commuter, transit, and prison. TSI provides hands on instruction for our customer’s mechanics. All systems are covered including air brake, air suspension, electrical, and drive train. We conduct training at customer’s facilities including set-up of repair operations. Parts manuals are available for reference during future maintenance and repairs.